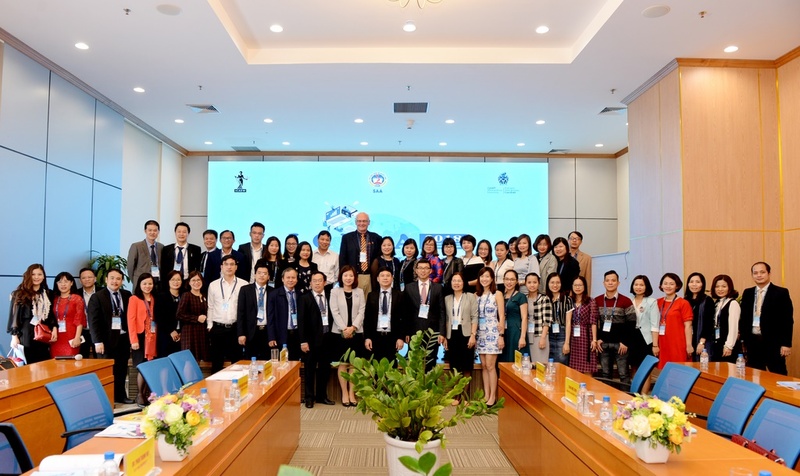 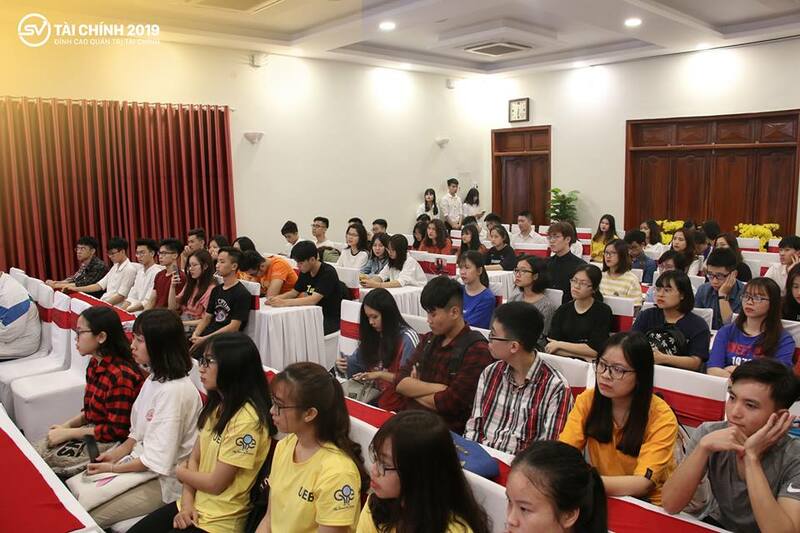 On October 11 , 2018, University of Economics and Business – Vietnam National University combined with embassy of Sweden in Hanoi to organize the international conference on Green finance: international experience and lessons for Vietnam at 801 hall, UEB. 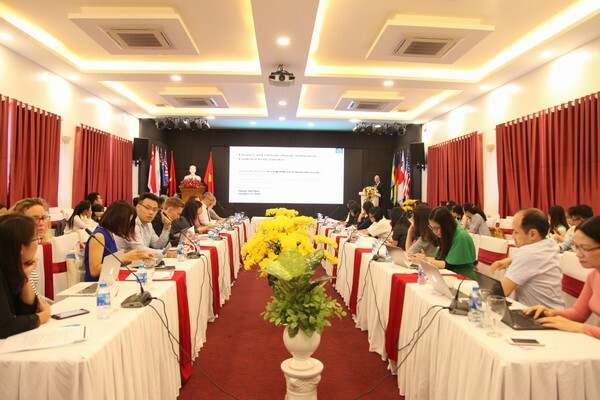 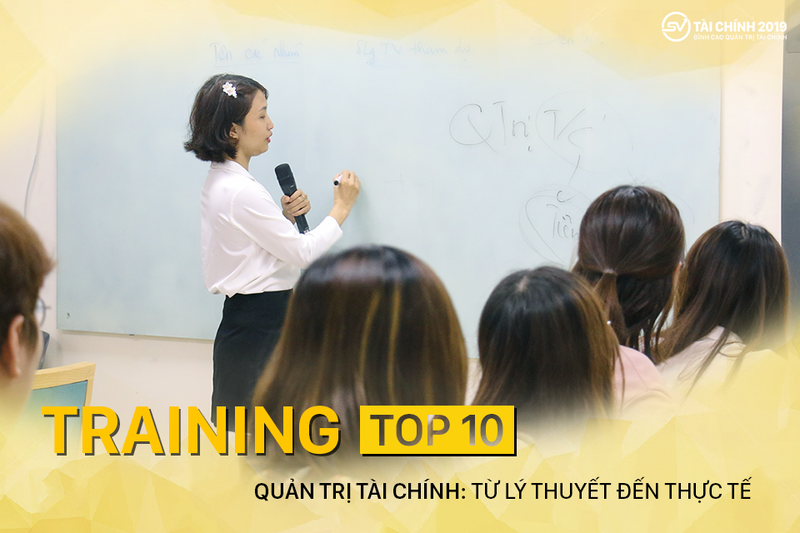 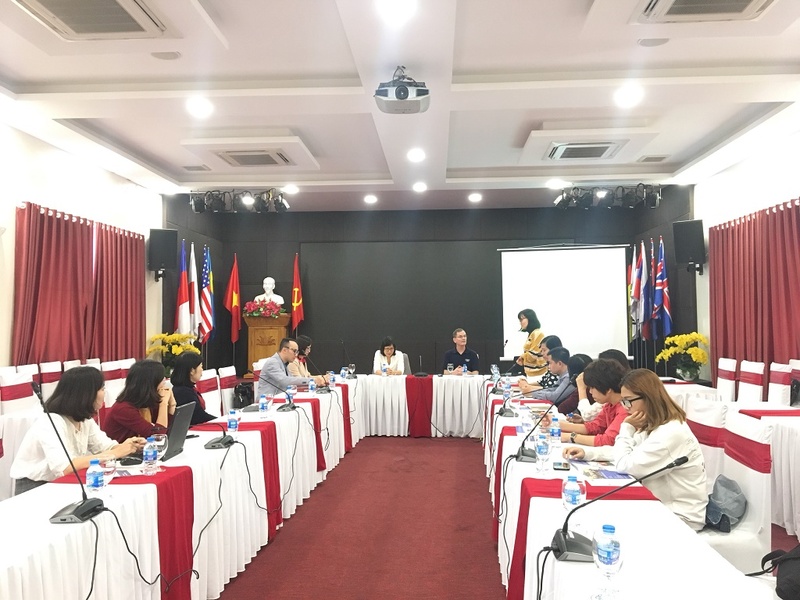 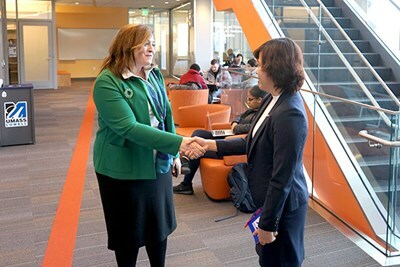 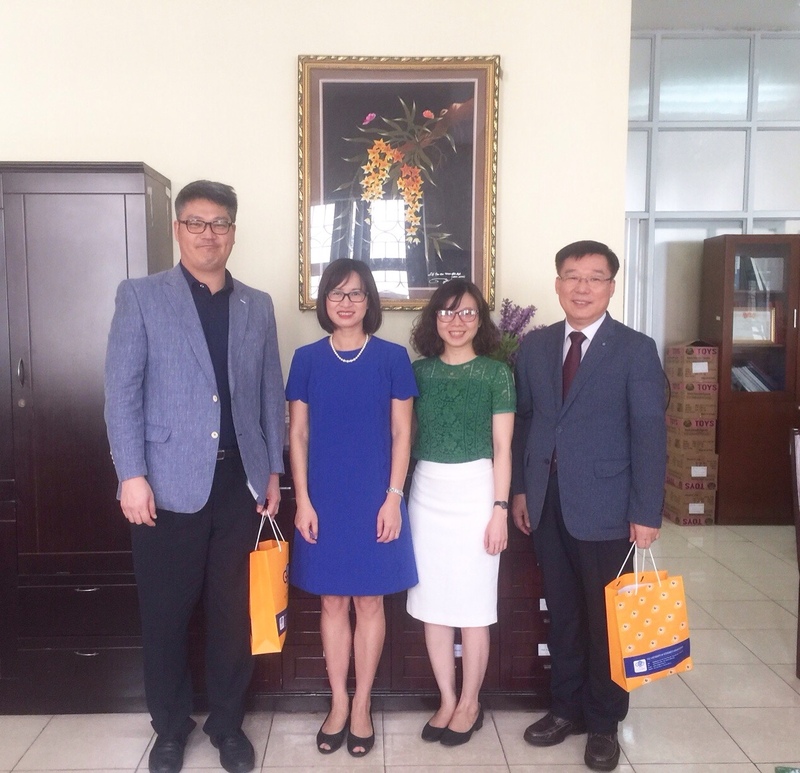 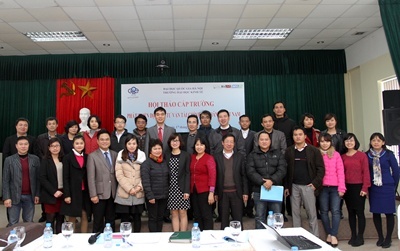 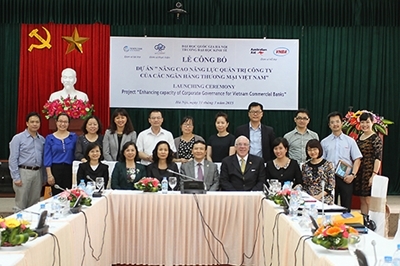 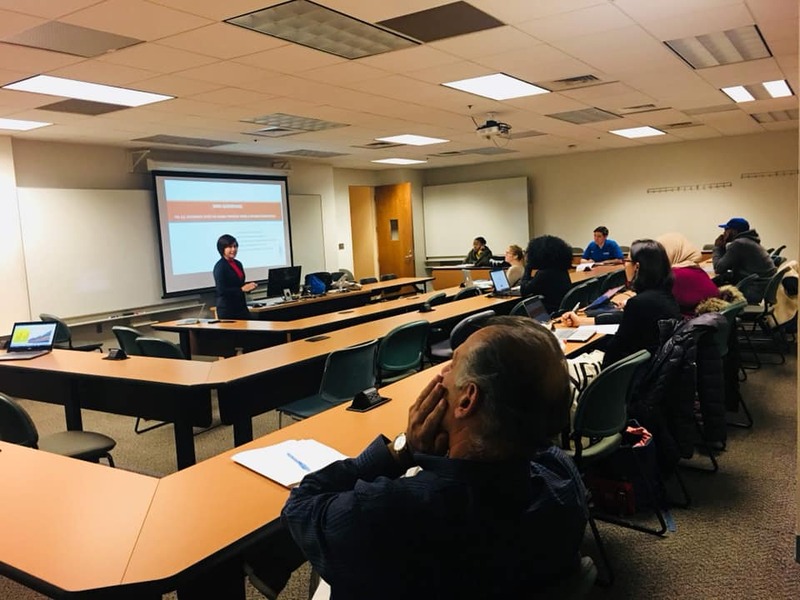 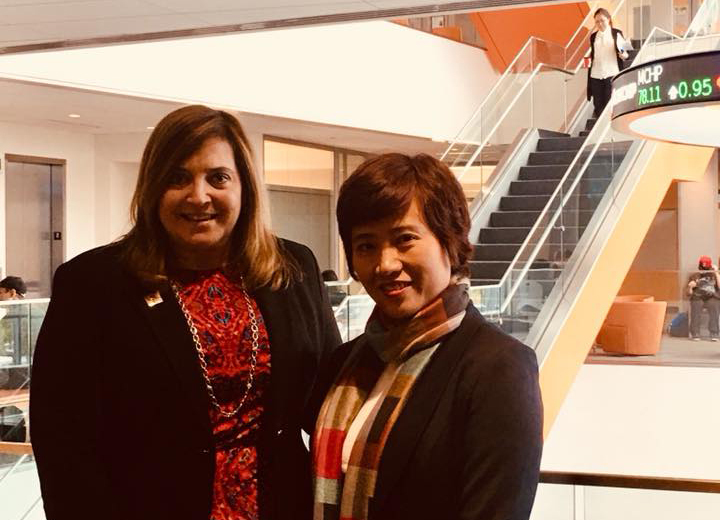 In October 2018, Assoc.Prof.Tran Thi Thanh Tu - Dean of Faculty of Finance and Banking, VNU University of Economics and Business started her 4-month research program at Manning School of Business, University of Massachusetts Lowell (UMASS) as the scholarship arwardee of The Fulbright US- ASEAN Scholar Program of The State Department. 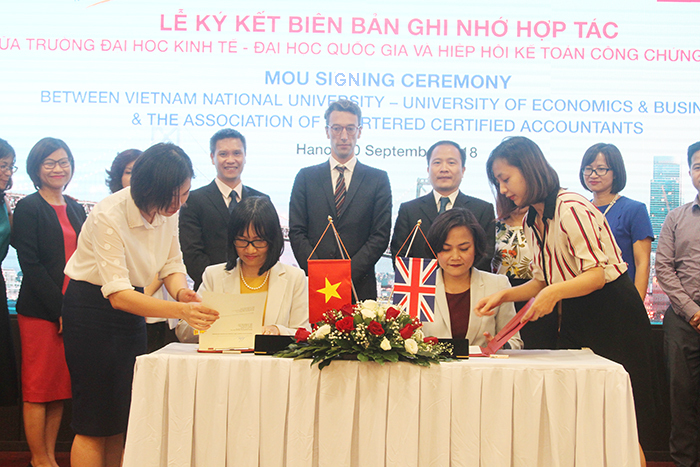 Master’s Degree Program in Financial Institutions Management is a high quality training program designed by the University of Economics and Business to affirm the prestige and brand name of the University as the pioneer institution in high quality human resources training. 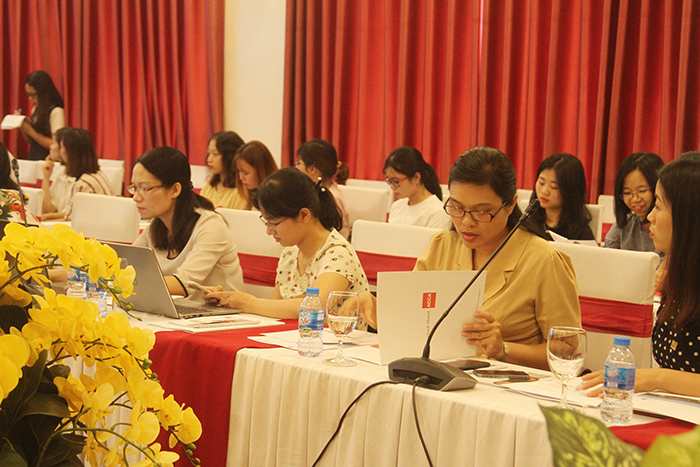 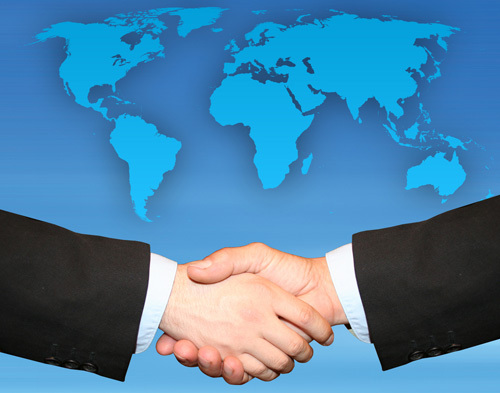 The program has received support from prestigious foreign partners in the program development as well as in the course delivery.